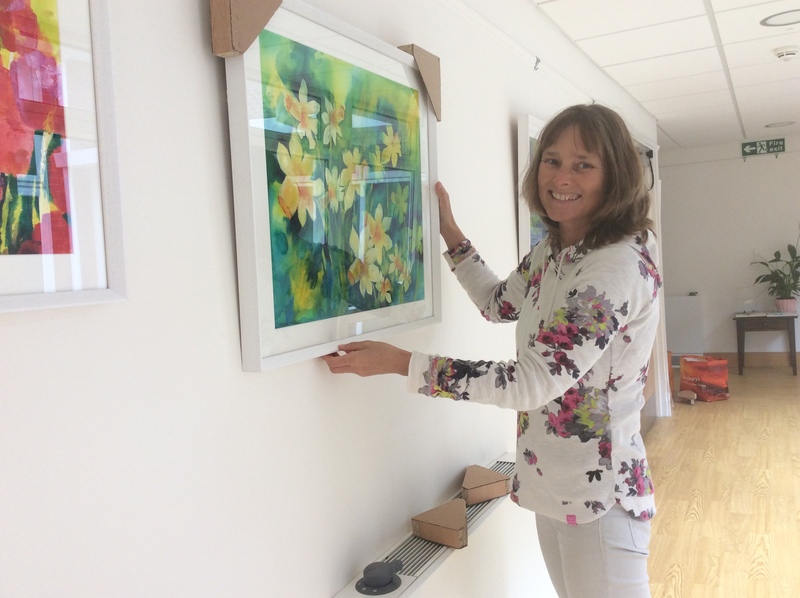 The Art Exhibition at the Earl Mountbatten Hospice has now come to an end. Thanks to all those at the Hospice who made it possible – a beautifully light and airy space where the paintings were viewed by residents each and every day as well as by visitors. The next Art Exhibition will be held at The Forum Millennium Library in Norfolk on Friday, 15th and Saturday, 16th December 2017. Everyone welcome.